Is your goal to purchase a home or vehicle? Are you tired of bad credit holding you back from the financing you need? If so, then building upon the excitement of the New Year might just be the perfect opportunity for you to make the changes you need to improve your credit. New Year resolutions for better credit might be the thing that gets you on the road. Good credit does not happen overnight, of course. Yet thankfully there are some tried and true strategies you can employ which might just start moving your credit back in the right direction again. The first step in any effective credit improvement strategy is to take an honest look at the damage. 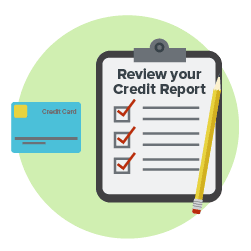 You should begin by reviewing all 3 of your credit reports (Equifax, TransUnion, and Experian). Thankfully you can access a free copy of your 3 reports online at AnnualCreditReport.com. You can also CLICK HERE to schedule a credit report review with one of our Credit Pros. 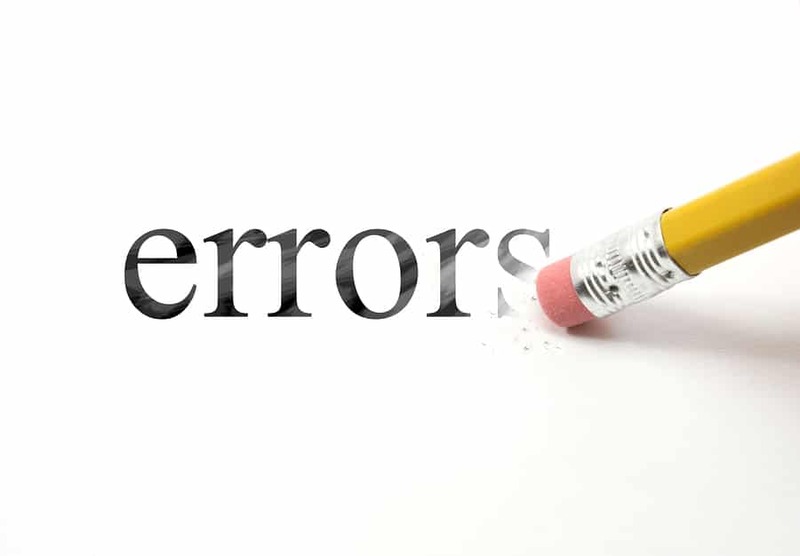 Once you have gotten a copy of your 3 credit reports it is time to check them for errors. According to the Federal Trade Commission there may be as many as 40+ million mistakes on the credit reports of American consumers. Mistakes on credit reports can lead to lower credit scores, higher interest rates, and even denials for loans and financing. By disputing them, soon you’ll keep your new year resolutions for better credit! You may not realize it, but even mistakes which seem to be “minor” on your credit reports could be a big deal when it comes to your credit scores. For example, if an account which is 5 years old has been re-aged to appear as if it is only 1 year old then not only would the account be mostly likely lowering your credit scores unfairly but it could also remain on your credit reports longer than is legally allowed. Regardless of whether or not a credit reporting errors seems to be minor, it could be dangerous to ignore. Check your credit report at https://www.annualcreditreport.com for free! 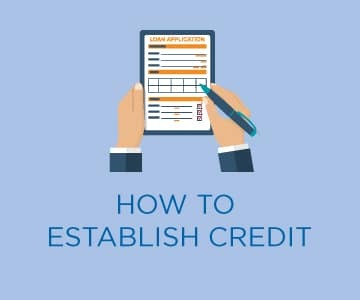 When you do discover errors or questionable information on your credit reports the Fair Credit Reporting Act (FCRA) gives you the right to dispute those items. You can try the DIY approach and attempt to correct errors on your own or you can hire a professional to help you. Either way, the worst thing you can do is nothing. Depending upon your credit situation, it might be beneficial to establish some positive accounts while you are working to resolve other credit issues. Even if your credit problems have kept you from being approved for new financing in the past, you may still have options available. Secured credit cards, subprime credit cards, credit builder loans, and authorized user accounts can all be potentially easy to qualify for in spite of a checkered credit past or a lack of previous credit history. Additional credit builder accounts can help you keep your New Year’s resolutions for better credit! If you already have open credit cards then you should take a long, hard look at any outstanding balances you are carrying from month to month on those accounts. Your credit utilization (aka the relationship between your credit card balances and limits) is the second most important factor in your credit scores. As a result, even if you make all of your credit card payments on time each month your outstanding balances could still be lowering your credit scores. Paying down credit card balances is practically guaranteed to bring about some improvement in your credit scores. Again important thing for new year resolutions for better credit. In order to truly overcome your credit issues it is essential that you resolve to stop repeating the same credit mistakes of your past. You cannot, for example, earn great credit if you make late payments every few months. Ignoring credit reporting errors is another sure fire way to sabotage your credit scores. Overspending, applying for too much credit, co-signing, and not monitoring your credit reports routinely are a few other missteps which you will need to avoid in the future as well. Resolve today to keep new year resolutions for better credit. It is no surprise that many people make New Year’s resolutions for better credit but never follow through on their plans. Yet even if you do not achieve your ultimate goal of earning a 700+ credit score this year, your credit improvement efforts could still pay off. You do not have to boast a perfect credit score in order to qualify for a mortgage, an auto loan, or ever lower interest rates on your existing accounts. If you make a big credit goal and miss the mark, your hard work could still better your life. With credit even small baby steps can sometimes bring about big benefits. Need additional help keeping your New Year’s resolutions for better credit? Learn about the difference between professional credit repair and DIY credit repair to see if you need a credit pro in your corner. Building upon the excitement of the New Year might just be the perfect opportunity for you to make the changes you need to improve your credit. New Year resolutions for better credit might be the thing that gets you on the road.